Grilled Cheese Dippers - MOMables® - Good Food. Plan on it! Grilled Cheese Dippers - MOMables® - Good Food. Plan on it! A fun twist on a classic sandwich! 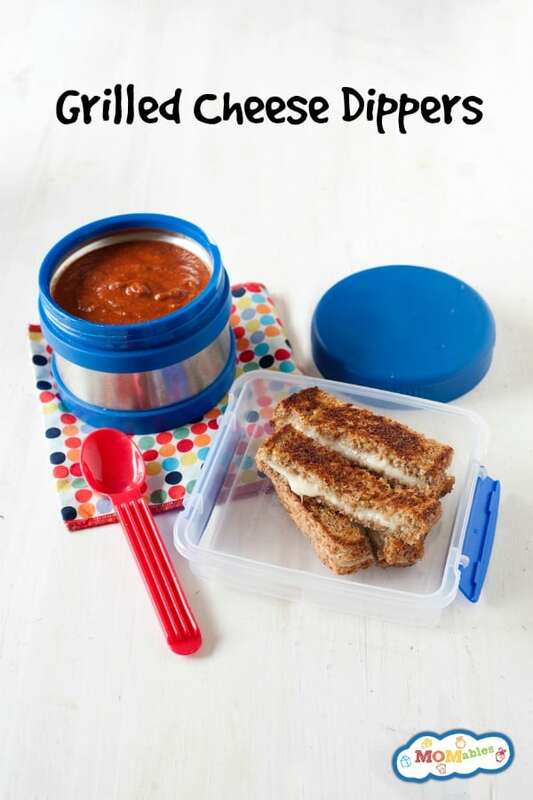 Your kids will love these Grilled Cheese Dippers for lunch, especially paired with warm tomato soup. What is your kid’s favorite sandwich? We have a few different flavor combinations in our lunch rotation, including almond butter and banana and hummus veggie club. But by far the most requested sandwich in our house is…grilled cheese! Are you even surprised?? You need just 3 simple ingredients for this recipe! We’re putting a simple twist on the classic grilled cheese sandwich by cutting it into fun dippers. Perfect for dipping into a thermos full of tomato soup! 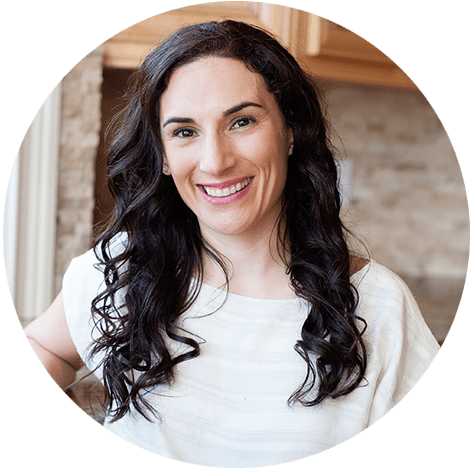 I love this recipe because you can use whatever bread your family prefers, from whole grain to grain free. The recipe calls for cheddar cheese, but feel free to use your favorite. If you need more easy lunch ideas like these grilled cheese dippers, be sure to get a free weekly meal plan! We’ve got you covered for lunch and dinner, with both classic and grain-free options. We hope your kids love these delicious grilled cheese dippers! This recipe is from Laura’s cookbook, The Best Homemade Kids’ Lunches on the Planet. Butter one side of both bread slices; flip over onto a flat surface. Place cheese on one slice of bread and cover with second slice. Place cheese sandwich, buttered side down, on a skillet over medium heat. Grill for 2-3 minutes, until cheese has begun to melt and bread is golden brown. Press down with a spatula, flip and grill the second side. Remove from pan onto a cutting board. Allow grilled sandwich to cool down for five minutes, cut sandwich into narrow strips, and pack in lunch container. MOM Tip: Let the grilled sandwich cool down before slicing and packing it in the lunchbox. If you cut it too soon and pack it while it’s still hot, the bread will be soggy by lunchtime.